Jiao Wang is an Associate with WRI’s China Water Team. She leads the development of Aqueduct China: Baseline Water Stress, a water stress mapping tool and its applications based on geospatial and statistical analysis. Jiao has worked with government, academia, business, and fellow NGOs to apply Aqueduct China to quantify and better understand water risk in China, and provide recommendations to decision makers. She has published several blog articles. Her work has appeared in multiple media outlets including UN-Water, China Policy Institute, China dialogue, TASS and Caixin. She also supports the development of a water risk mapping tool for Ethiopia. Jiao has more than 10 years’ experience in environmental modeling using geospatial techniques. She previously worked as a junior researcher at University of Hawaii at Manoa. 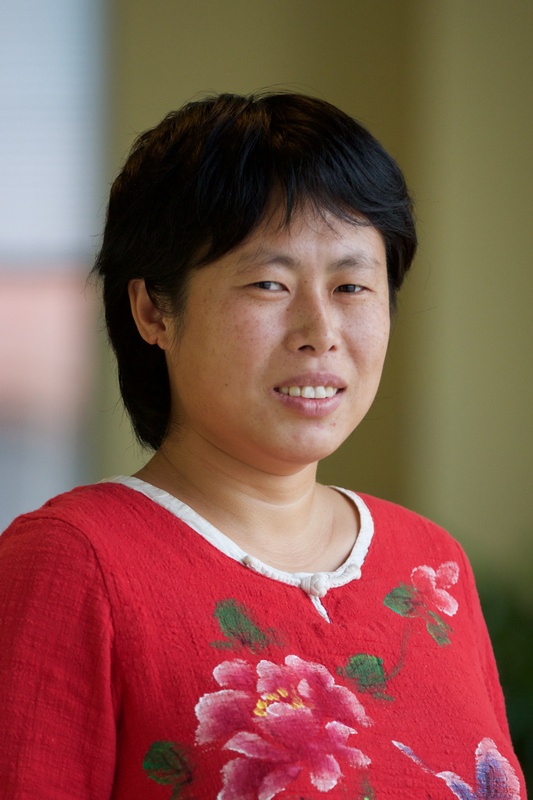 Jiao holds a PhD in Geographic Information Science from Texas State University. Her PhD work focused on scaling effects of remotely sensed evapotranspiration. She has a MS in GIS from the Chinese Academy of Sciences and a BS from Northwest University, China. Jiao lives in Beijing. She is an avid hiker. She also enjoys volunteering with local NGOs.